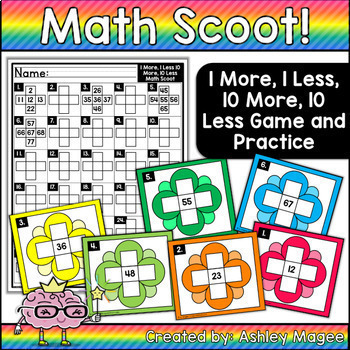 Scoot is a game that will get your students up and moving around while practicing or reviewing skills at the same time! 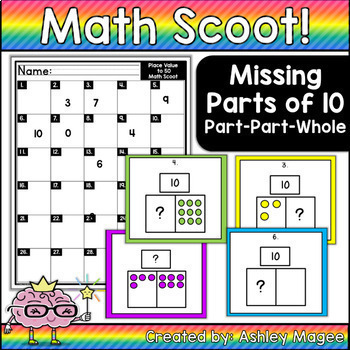 They can also be used as a Read the Room/Math Around the Room activity or center. 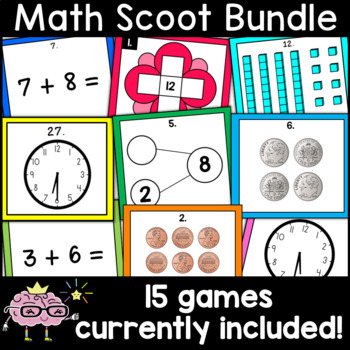 This bundle currently includes 8 math scoot games! If new ones are created, they will be added to this bundle and the price will increase at that time! 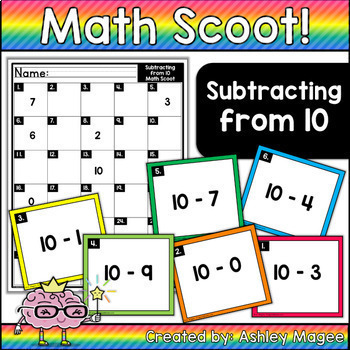 Each game contains enough Scoot cards to play with 30 students. I have included various recording sheets. If you have less than 20 students, simply cross out the extra boxes. Arrows are also included to help guide your students to the seat they should scoot to next. Your class may not need to use the arrows after playing several times, but they do come in handy if your class is just playing Scoot for the first time.